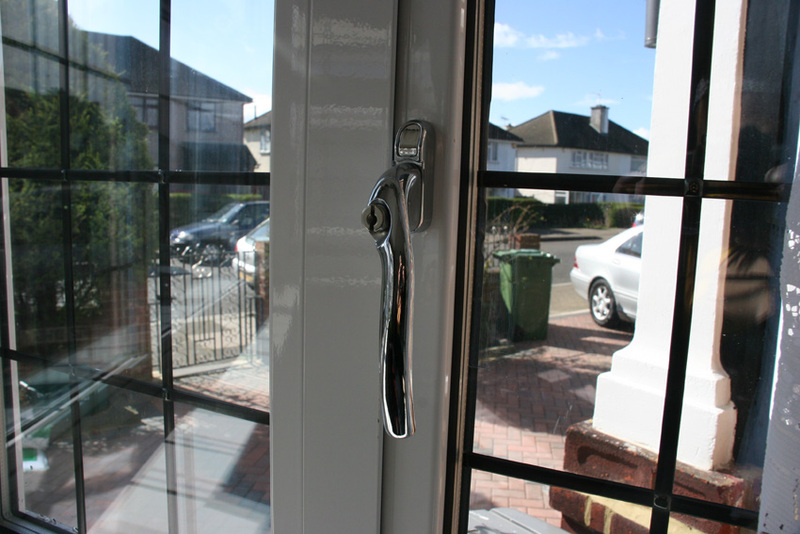 With a finish that comes with a 25 year guarantee. 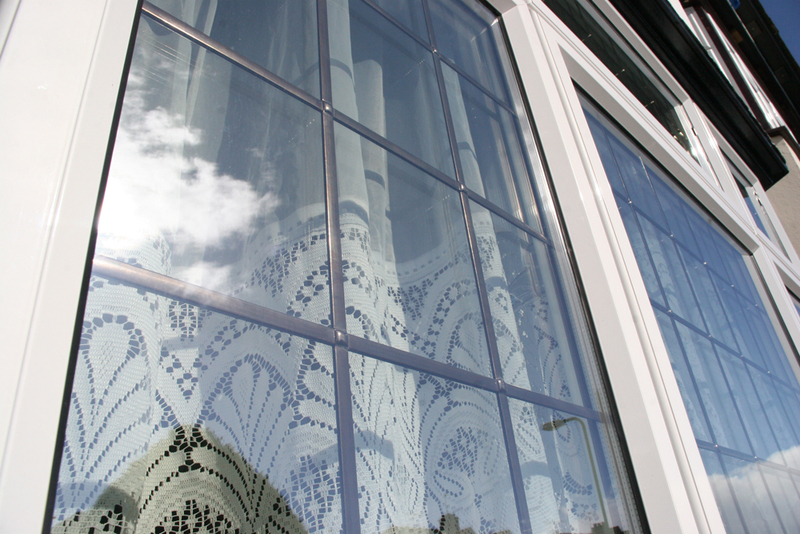 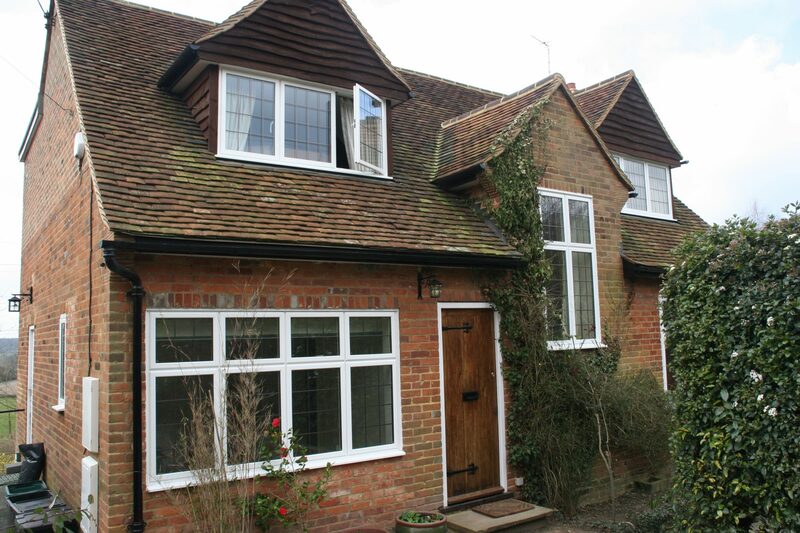 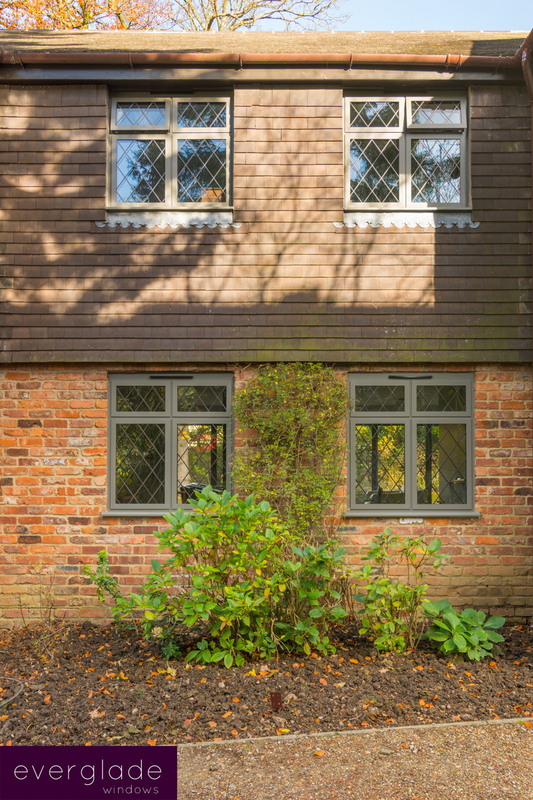 Aluminium windows have been popular on commercial properties for some time now and advanced designs and technologies mean they are becoming a popular choice for homeowners too, especially in modern areas such as Hillingdon. They have a slim frame to let in more light and provide strength and durability that lasts and lasts. 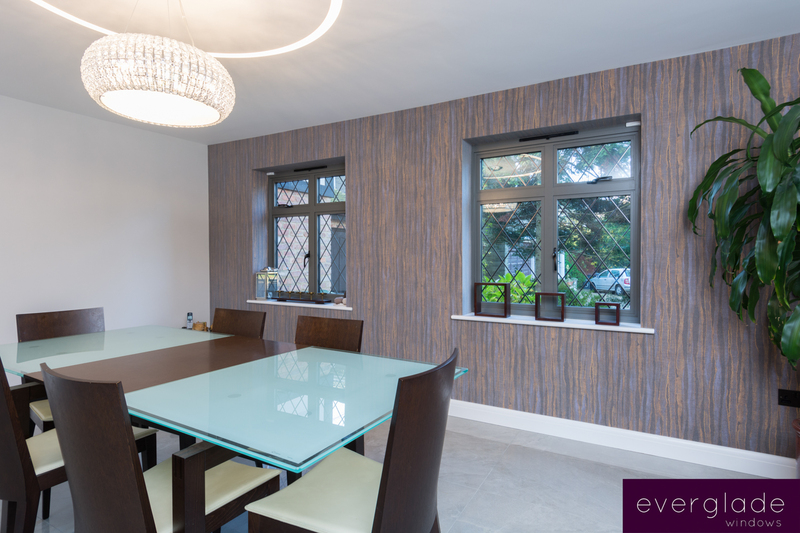 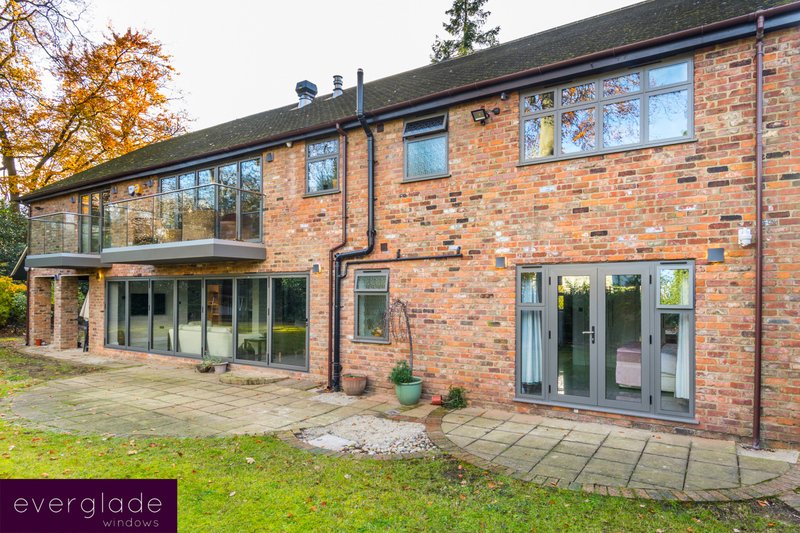 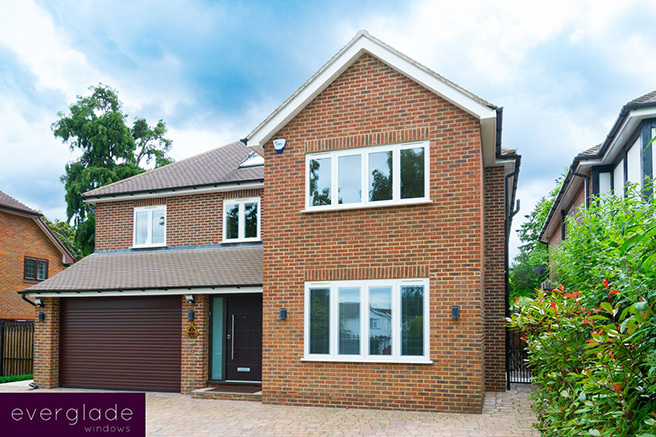 Everglade aluminium windows combine strength and resilience with an elegant slimline design, bringing style and beauty to you home that will last a lifetime. 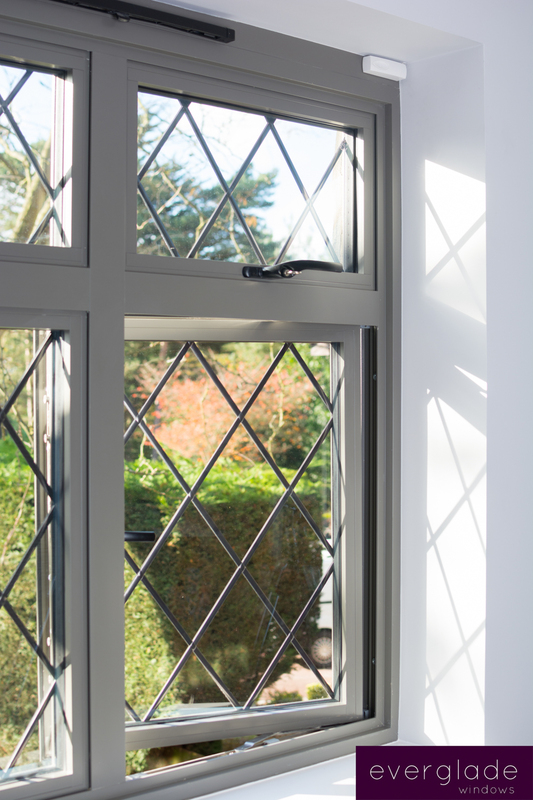 And when you bring the style and beauty of aluminium windows into your home, you will also enjoy the benefits of practical design features that make Everglade windows easy to operate, energy efficient, secure and durable. 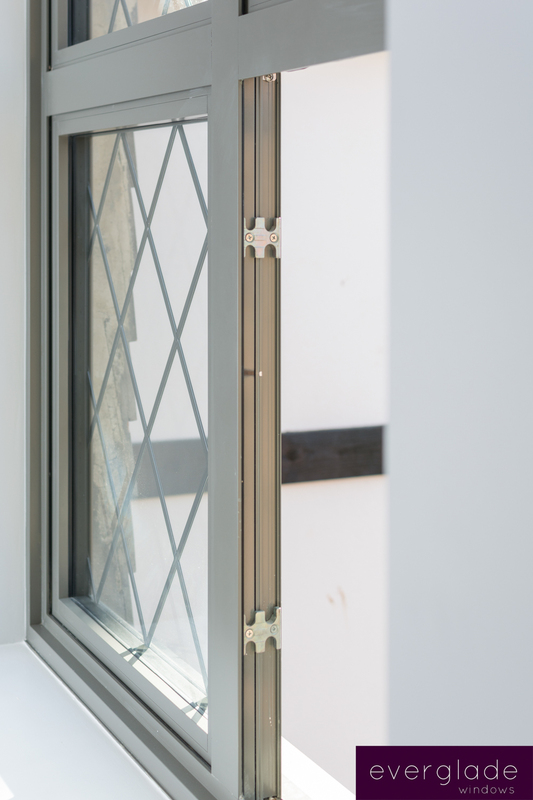 Aluminium is known for its resistance to rust, rot and distortion. 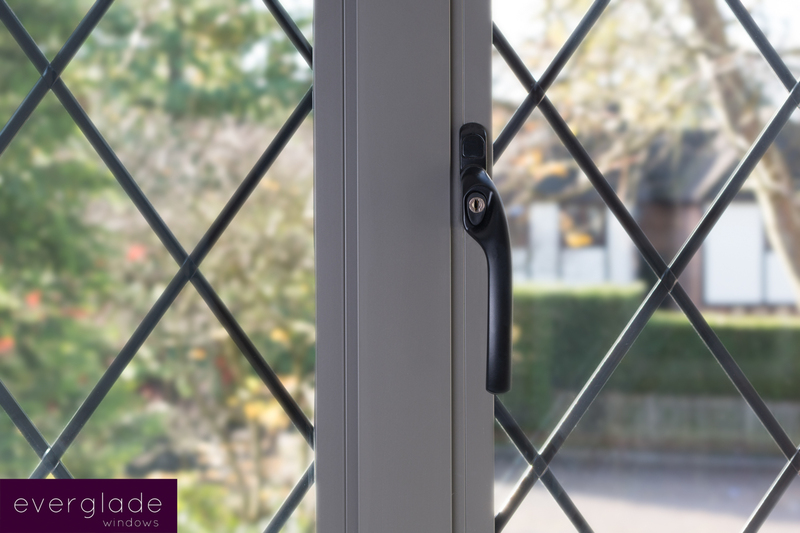 Add to that a durable powder coated colour finish that is guaranteed against fading and loss of sheen for 25 years and you’ve got low maintenance windows and doors you can enjoy for years and years to come. 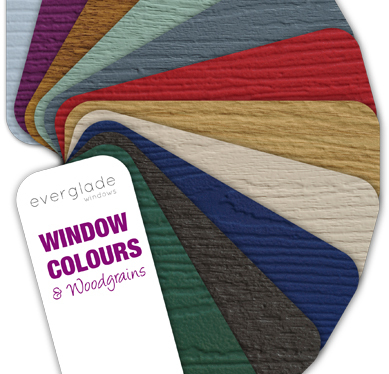 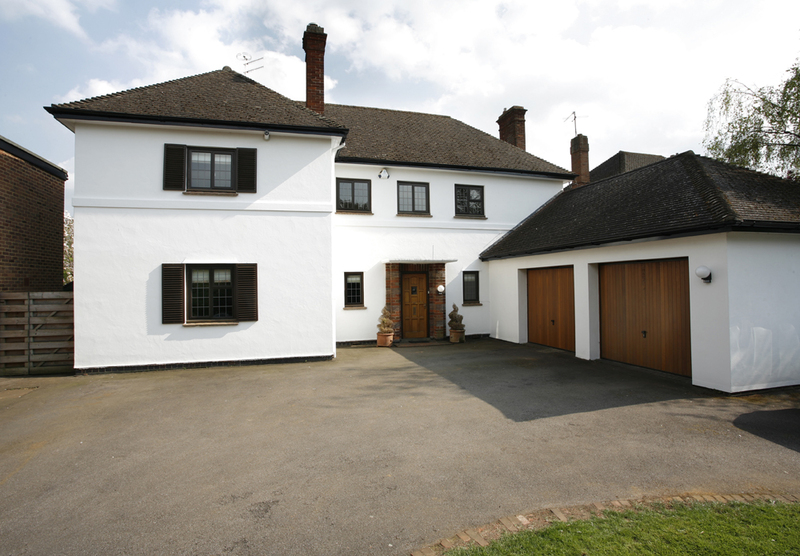 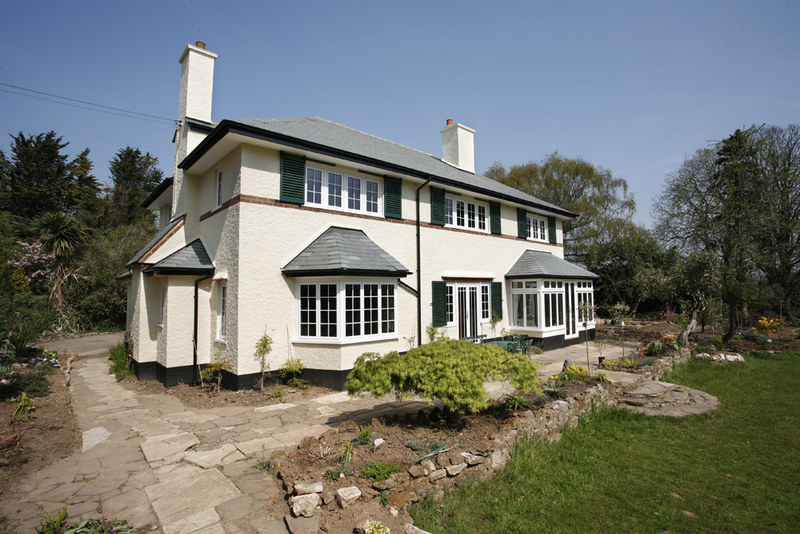 Everglade windows bring your personality to the exterior of your home with an array of frame colours and glass designs. 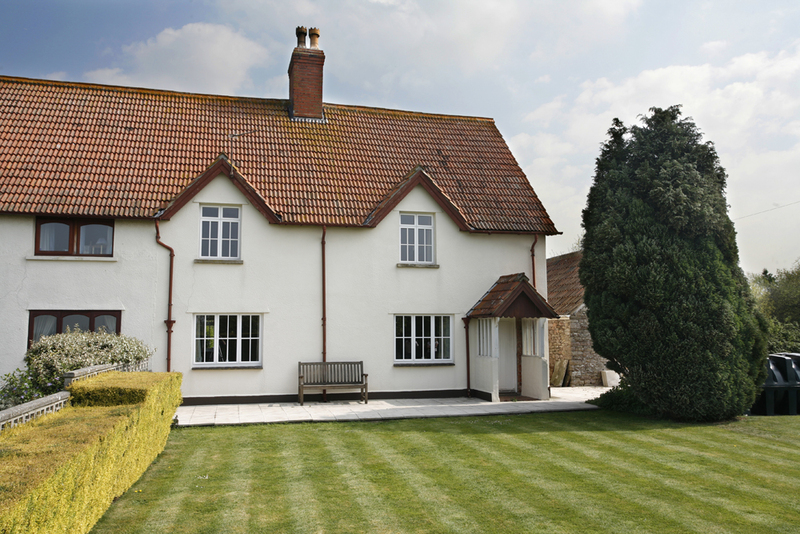 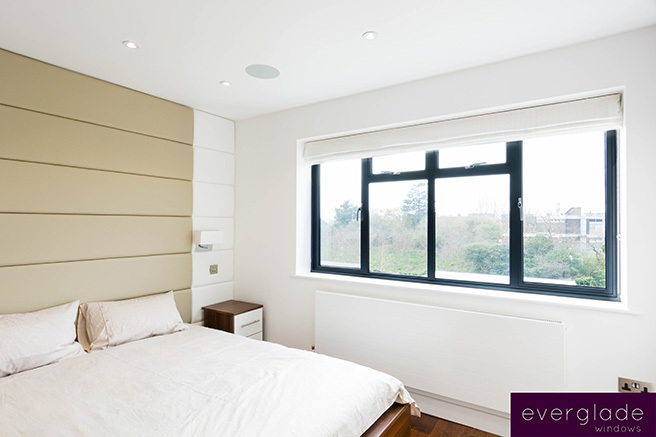 The Everglade aluminium window range is highly energy efficient. 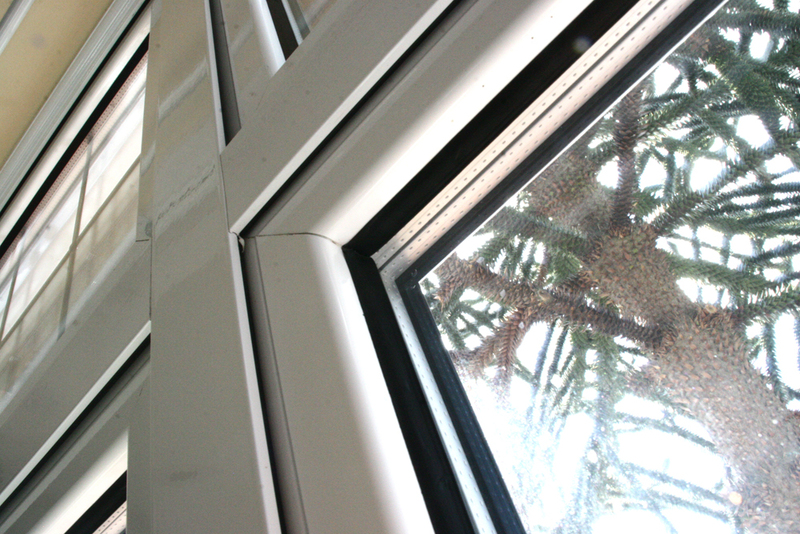 The frames utilise the latest polyamide thermal barrier technology. 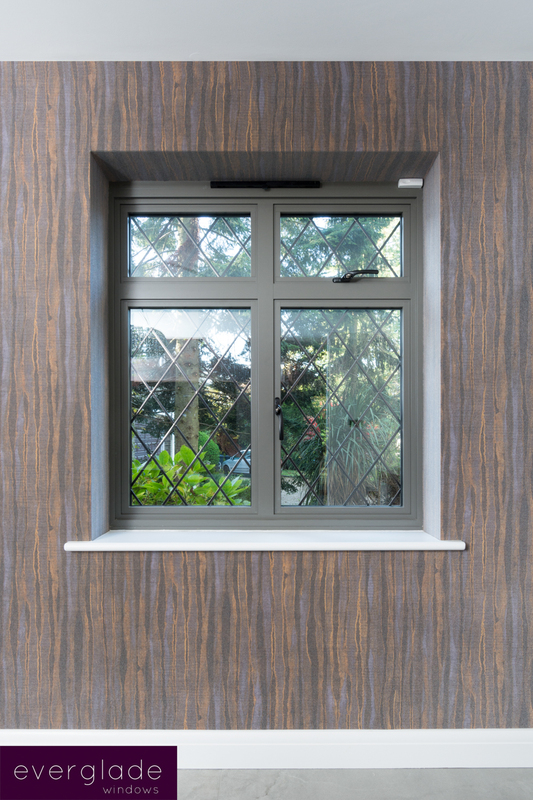 This advanced profile technology creates a thermal transmittance barrier between the cold outside and the warm inside, keeping your home warm and comfortable even in the coldest weather, helping to reduce energy bills. 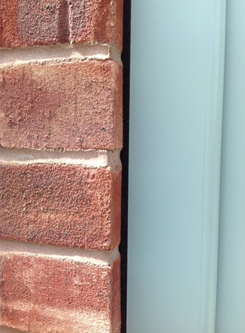 Double weather sealing also protects you from the worst of the British weather. 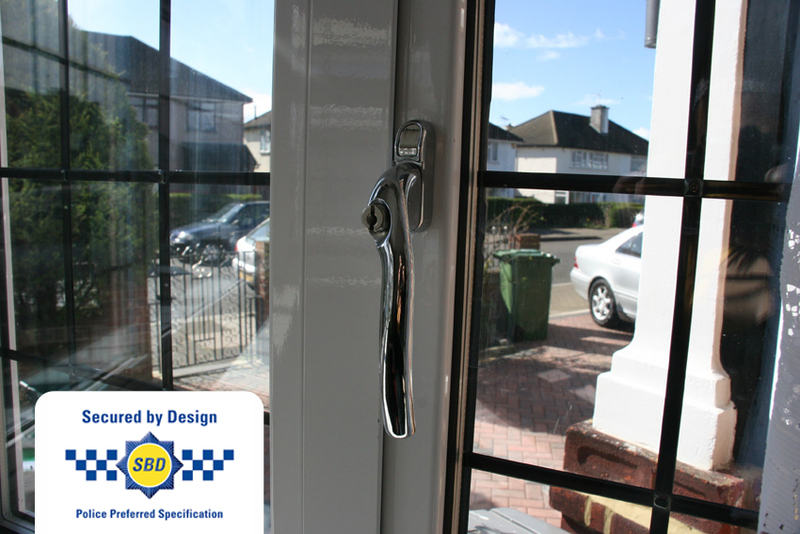 We offer enhanced security options on our aluminium window frames and they come with the Secured by Design accreditation as standard. 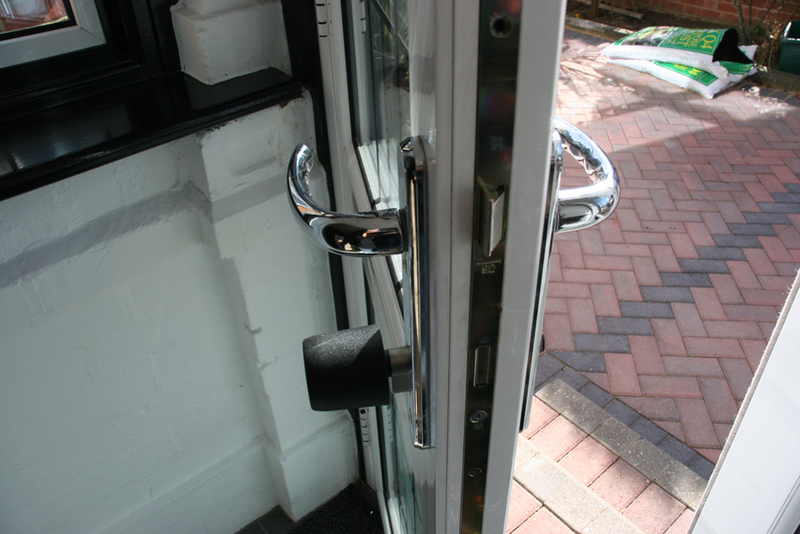 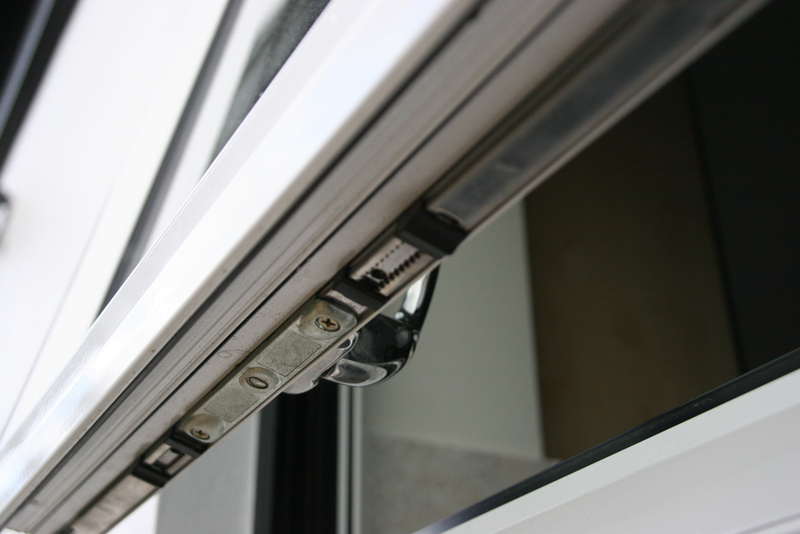 Everglade aluminium windows feature shootbolt locks and the Guardian hinge protection system for added peace of mind. 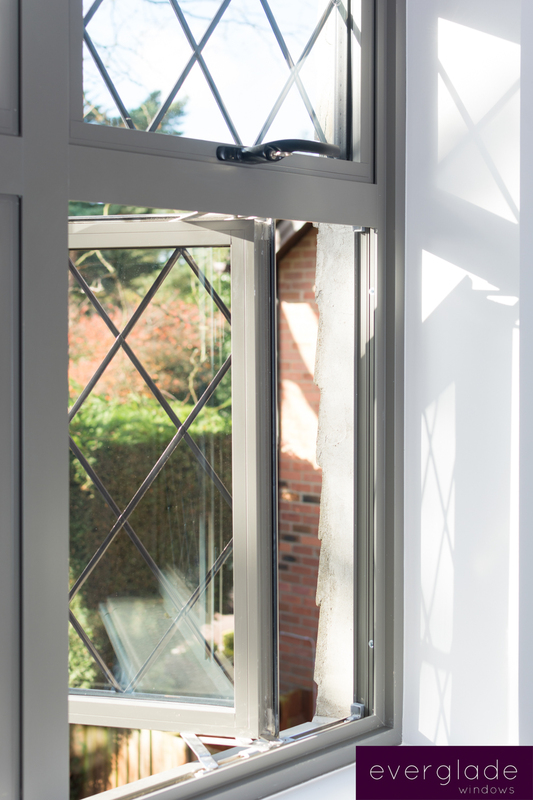 Fitting aluminium windows with TruFit helps to reduce heat loss at the perimeter of the window, between the wall and the frame by as much as 23 percent. 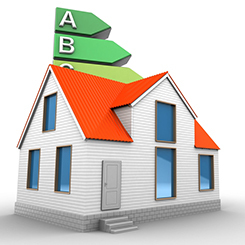 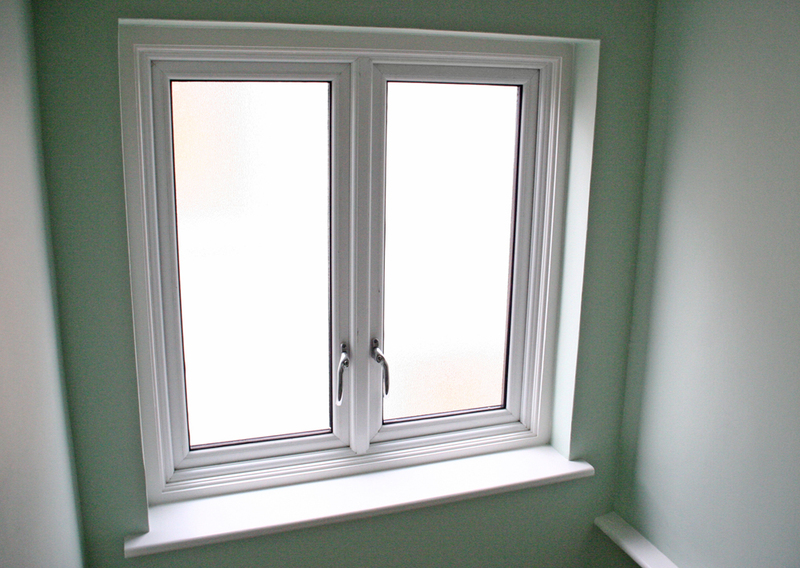 This means that after installation your Window Energy Rating is maintained for complete energy efficiency.